She is one of the Miss Kenya winners who remains stunning till date. 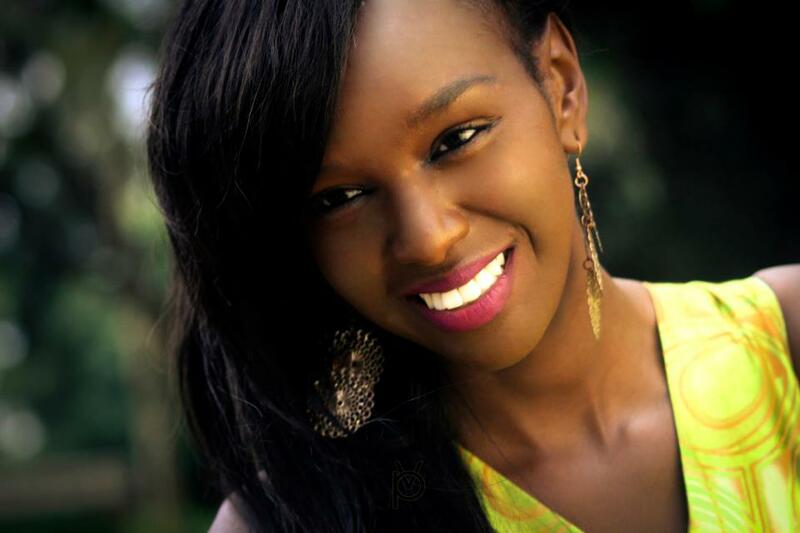 She won the Miss Kenya title at the age of 23. She is a linguistic student at a German school and was chosen to represent Kenya in the world’s beauty contest at Bali Nusa Dua Convention Center in Bali, Indonesia where she performed amazingly. Shamim won this title at the age of 18 while still an architect student. She represented Kenya in the 2012 world beauty contest held in China. She embarked on giving back to the society through involvement in society based groups. She held the responsibility of spearheading several campaigns such as water for life campaign, anti-jigger campaign, and anti-drug abuse campaign. She upholds her stunning beauty to date even though she is no longer active in beauty contests. 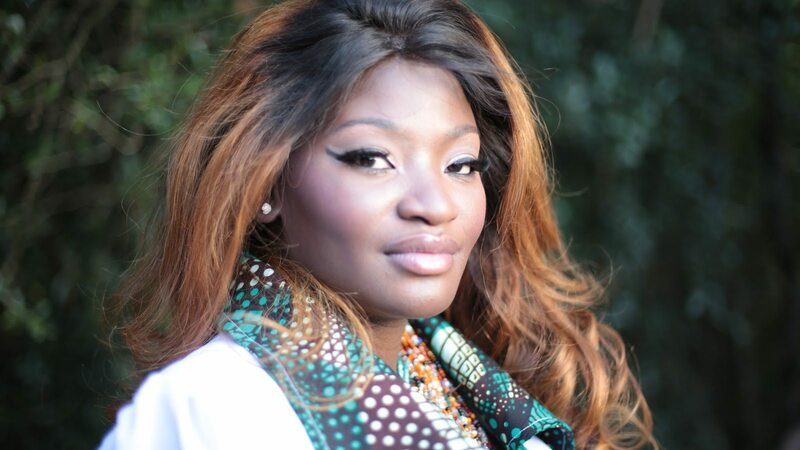 Susan Anyango won the most prestigious title in the year 2011 at the age of 19. She is 6 feet tall, soft spoken, always smiling and right in color. 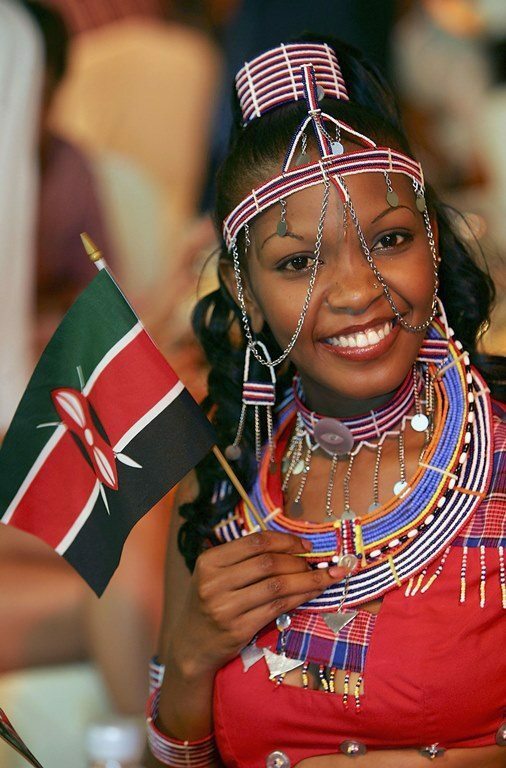 She represented Kenya in the world beauty contest in 2011 held in London. She won the title of the most coveted woman in the same year. Susan embarked in giving back to society by establishing a cancer foundation to educate the society about cancer. She still upholds that beauty and smile to date. She was crowned this title at the age of 20 after beating 11 other contestants at finals held at Brae burn theater. She is a cabin crew in her career life and also a part time model. She impressed the judges with her stunning beauty, her high thinking capacity and poise. This beauty is maintained to date though she is not currently involved in world championship contests. She is also known as Miss Earth. She won these titles at the age of 23. She is engaged in finance career as a financial controller. She is also the ambassador of the “Tree is Life” campaign whose objective is to restore forests and natural resources. Ruth Kinuthia won the crown at the age of 26. 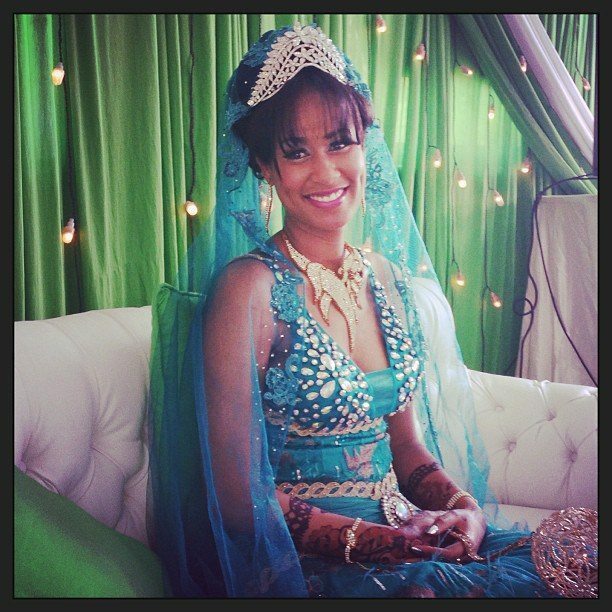 She represented Kenya at the Miss world contest in 2008. She is a lawyer and an administrator by profession. Ruth still maintains her striking beauty till date and has gone ahead to venture into the very lucrative makeup business. She is the founder and head makeup artist at Makeup by Ruthie. She won the crown at the age of 27 and represented Kenya in the Miss World contest held in Sanya, China. 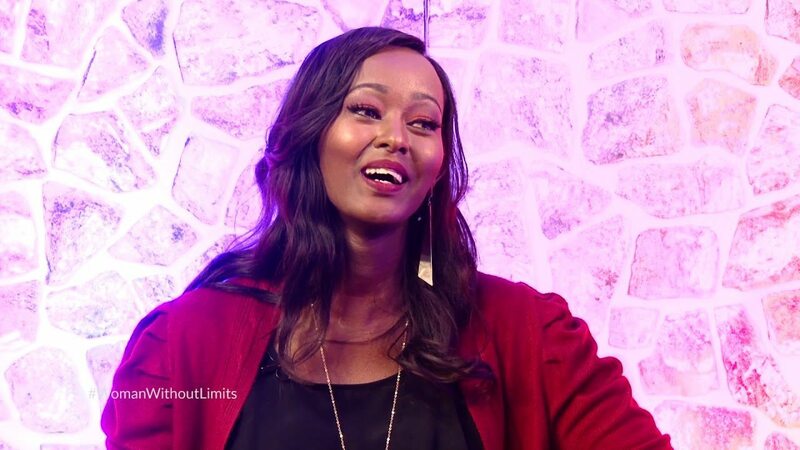 Miss Kiptoo was once the reigning Miss Kenya with a stunning beauty. She clinched the crown in year 2006 at the age of 21. She has the passion to effect changes that will make the world a better place and also embarked on charity works in order to give back to the society. She has started a food feeding program to cater for nutritional needs of orphans in the society. She won the title in 2005 and is currently involved in the campaign against jiggers all over Kenya. She is a student and a model pursuing bachelors degree in computer technology at Jomo-Kenyatta University of agriculture. She is the ambassador of the anti-jigger campaign. She still upholds her stunning beauty to date. 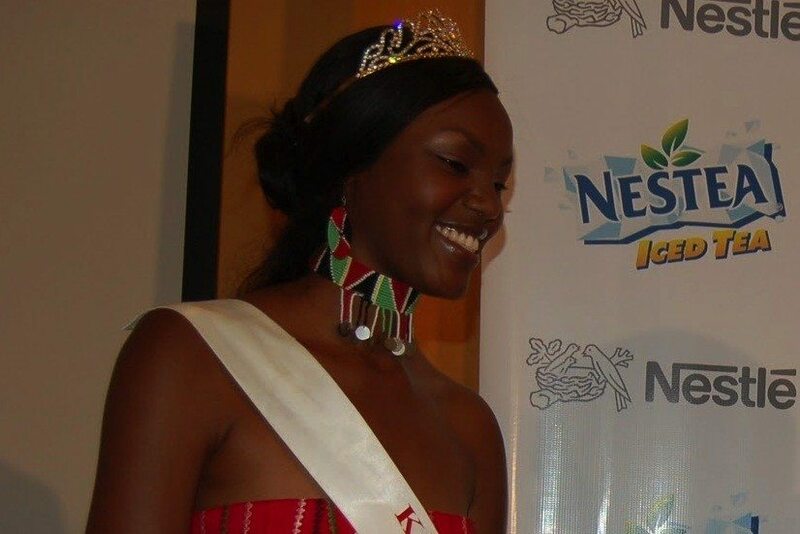 Juliet Achieng won the Miss Kenya title in 2004 at the age of 19. She went on to represent Kenya in the world beauty contest in China where she won hearts at the pageant and was ranked among the most beautiful women in the world. Currently, she is involved in the music world where she embarks on giving back to the society by supporting various charities that help orphans. She also won the Miss World coast finals in the same year. Her stunning dark complexion is maintained to date.